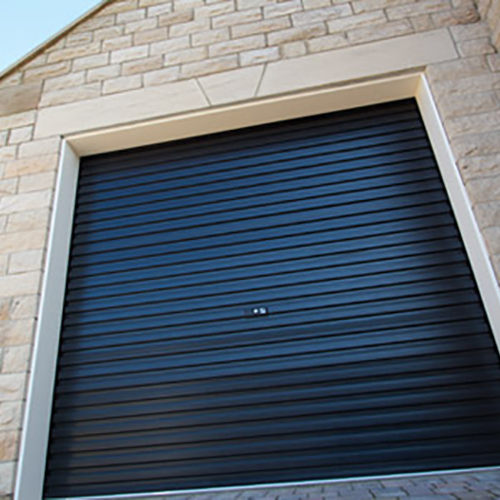 CS Garage Door Services offer homes and businesses throughout the Leeds, Wetherby, Harrogate and York area a range of door, gate and commercial services. 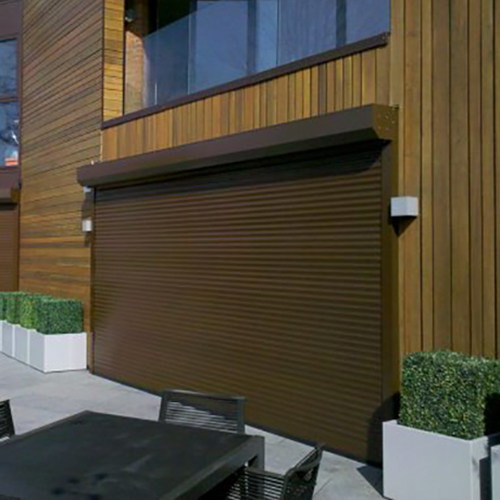 Situated in Leeds and operating across West Yorkshire and North Yorkshire, CS Garage Door Services has built a reputation for providing the highest levels of customer service. We operate around the Leeds area serving Headingley, Chapel Allerton, Horsforth, Roundhay and Moortown. We operate throughout Harrogate serving Bishop Thornton, Harewood, Killinghall, Pannal and Ripley. We operate across the Wetherby area serving Boston Spa, Tadcaster, Harewood, Collingham and Scarcroft. We operate throughout the York region serving Fulford, Heslington, Nether Poppleton, Haxby and Wilberfoss. 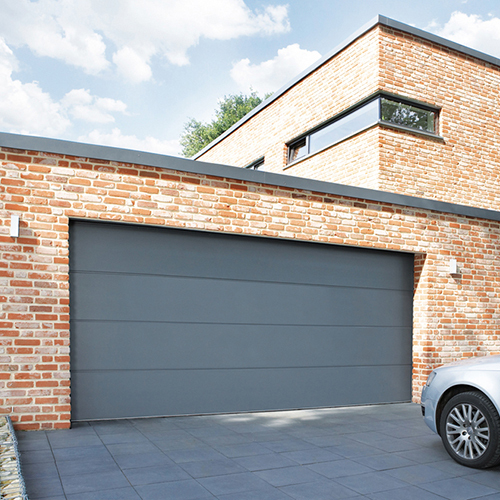 Not sure which type of garage door to pick? 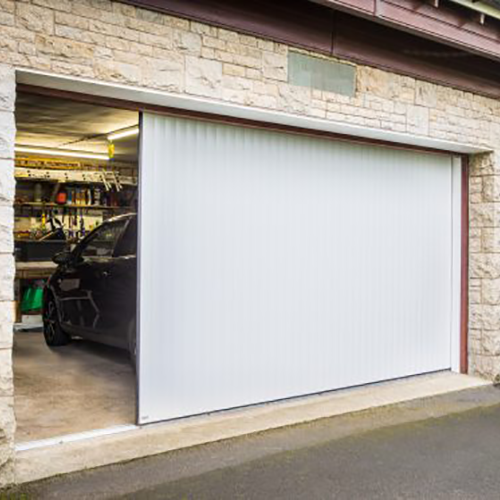 Confused between the different types of garage door? 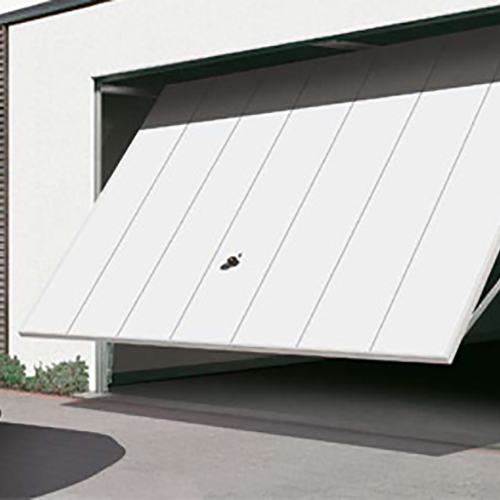 Not sure if you need a roller garage door, sectional garage door or up and over garage door? Take a look at our free guide and make the right choice. 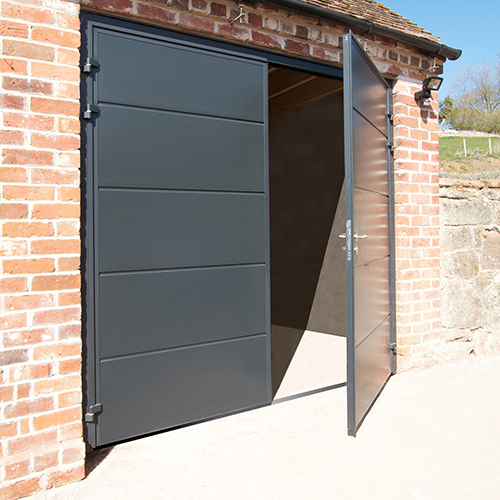 CS Garage Door Services work with a selection of leading manufacturers who produce products to the highest standards. Based in Leeds, West Yorkshire, we operate throughout the local Yorkshire region, serving the York, Harrogate and Wetherby area. We pride ourselves on delivering customer satisfaction both through the quality of our products and the quality of our service. One-stop-shop for all your garage door, bi-fold door, plastic gates and commercial shutter needs. We'll take care of everything. Why pay more when you can enjoy premium quality products with fantastic customer care from CS Garage Door Services? 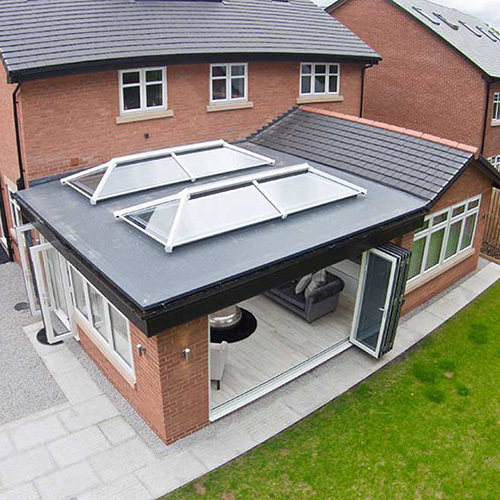 Over the years we have built an enviable reputation for the work we have completed throughout Leeds and the Yorkshire region. Speak with a member of the CS Garage Door Services team today to get a free quote, request a copy of our brochure or make a general enquiry. Thank you. Your enquiry has been received by our team. Something went wrong. Why not try calling us on 0800 158 4430. Your local experts for fitting and repairs! With over 20 years experience in the garage door industry, CS Garage Doors are specialists in the installation and repair of garage doors. We pride ourselves on the supply of high quality products and accomplished workmanship, with customer satisfaction at it's heart. Here at CS Garage Doors in Leeds, our knowledgeable and expert advice will guide you in choosing the perfect garage door to meet your needs, whilst providing unbeatable value for money. Whatever your needs and price range we will be sure to offer the perfect solution.